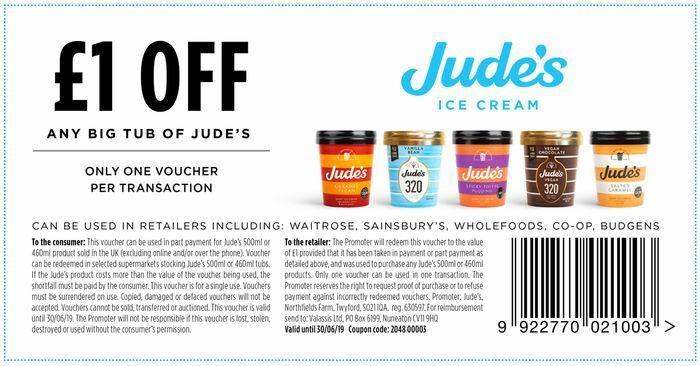 What do you think of this Judes deal? I’ve been waiting for an offer to use the voucher, so thanks for the heads-up. Don’t forget the Magnum offer on Shopmium too.